PARIS -- Valeo said first-half profit rose 20 percent as demand for LED lighting and fuel-efficient engine systems helped sales to outpace global auto markets. Net income rose to 506 million euros ($588 million) from 422 million a year earlier, the French supplier said in a statement on Thursday. Revenue increased 16 percent to 9.464 billion euros. Stripping out the effects of acquisitions and currency fluctuations, the like-for-like sales gain was 9 percent, six percentage points ahead of global auto market growth. The results "confirm the growth and profitability potential of our innovations portfolio", Valeo CEO Jacques Aschenbroich said in the statement. Under Aschenbroich, Valeo is positioned to benefit from a widespread regulatory emissions crackdown thanks to its push into electric-car and other fuel-saving technologies. It has also become a major supplier of autonomous driving systems in partnership with Israel's Mobileye. Lighting and thermal systems both recorded 11 percent sales growth in like-for-like terms. Comfort and driving assistance posted 7 percent sales growth, with powertrain up 6 percent. Order intake - which drives future sales - rose 16 percent to 14.9 billion euros, the company said. That excludes 3 billion euros already booked by its new eAutomotive electric-car venture with Germany's Siemens, created last December. The results fell short of market expectations and Valeo stock fell 3.4 percent in early session trading on Friday. The order intake promises strong sales on a two- to three-year horizon, but a near-40 percent jump in capital expenditure had some analysts worried about nearer-term margins. "Valeo is an equity market darling," said Max Warburton of Bernstein. But the results "may again raise questions about the pace, cost and ultimate profitability of growth," he said. The first-half numbers revealed "disappointing yet explainable lower organic growth and low free cash flow," said Evercore ISI analyst Chris McNally. 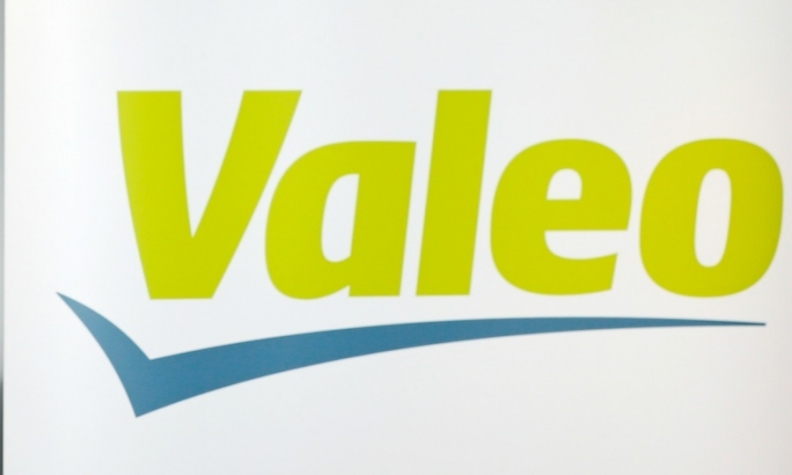 Valeo reiterated full-year goals, including sales exceeding global auto demand growth by five percentage points and a slight increase in the group's operating margin.